The Counseling Center Student Advisory Board (SAB) enhances our initiatives and supports our services through advocacy, feedback, and peer education. SAB members represent the voice of our diverse student body and support us in providing the resources and services that are relevant to our community. 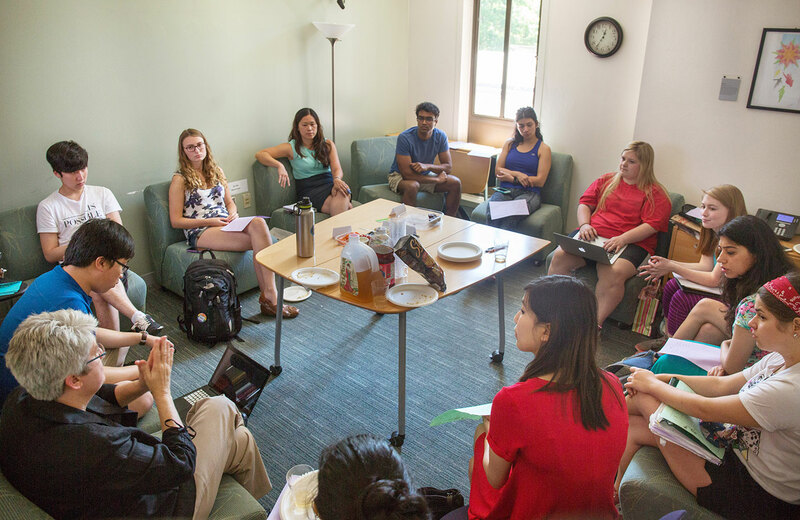 The SAB meets every other Friday on the odd weeks of the term from 10:00 a.m.–noon and comprises undergraduate and graduate students. Members have the opportunity to improve leadership, communication, and additional professional skills as well as receive a $250 stipend for each academic term they serve on the board. We accept applications during winter term. Questions? Contact the Advisory Board Chair at uccsabchair@uoregon.edu.